One of the benefits of being a teacher of young children is having a good reason to indulge in a weakness for attractive children’s books. The waiting students need books to look at and/or read, right? 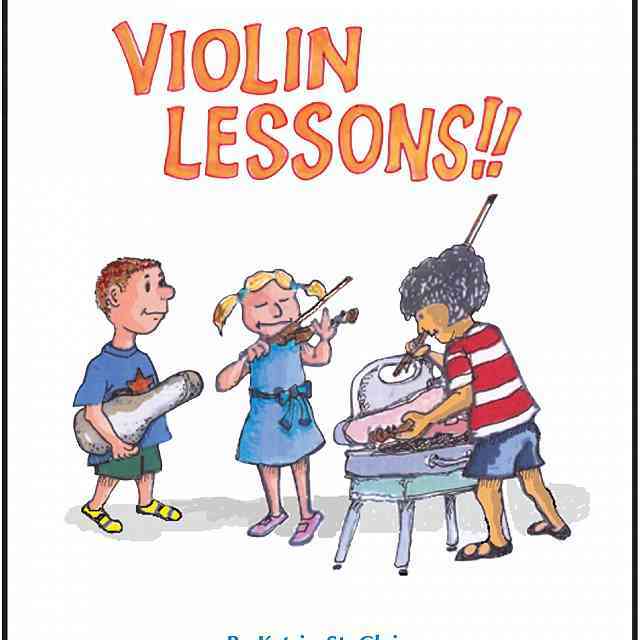 Of course being a Suzuki teacher means that children’s books dealing with music are particularly attractive. 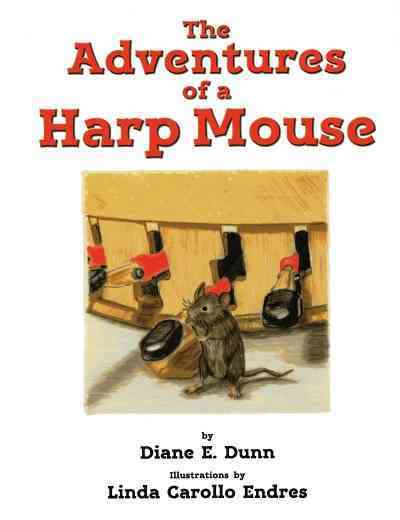 The Adventures of a Harp Mouse by Diane E. Dunn certainly falls into this category. 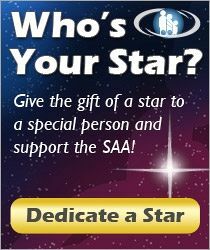 The book came to the Suzuki Association’s attention by a chance internet exchange. This is particularly appropriate because harp mouse’s life is full of chance meetings. You may not have realized that, just as there are field mice, church mice and barn mice, there is at least one harp mouse in the world! This delightful book tells you of her adventures. Neither you nor the harp mouse know where you will arrive … a concert hall, a school stage with an orchestra, or a wedding reception. 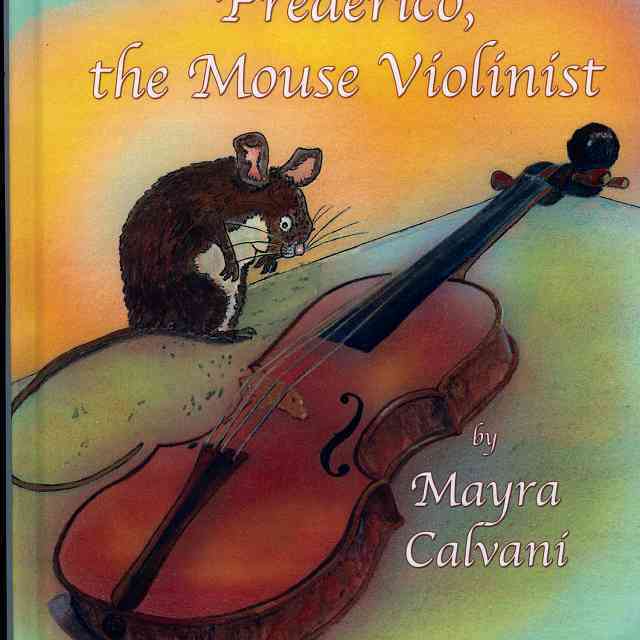 Through the appealing character of the harp mouse, this story illuminates the inner workings of the harp and celebrates its beautiful music. Just as charming as the story is the artwork of this full color, 8″x10″, hard cover book. 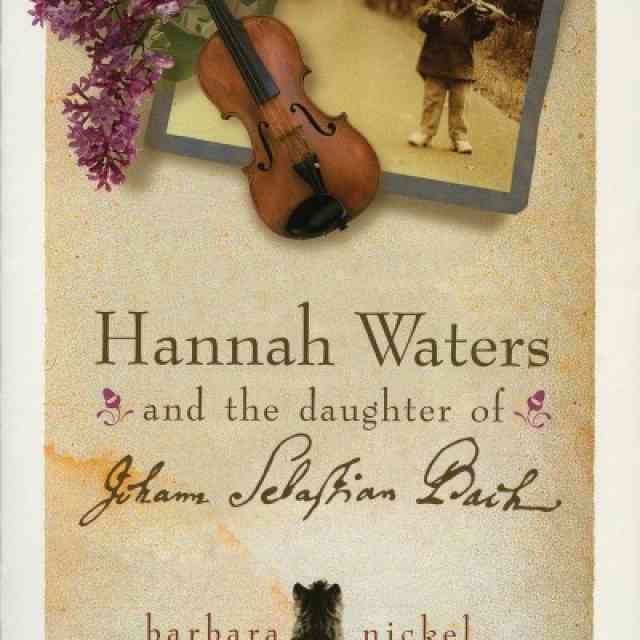 As a harpist, the author Diane E. Dunn knows the instrument well. As a retired teacher she understands children. Both of these qualities are evident in the book. 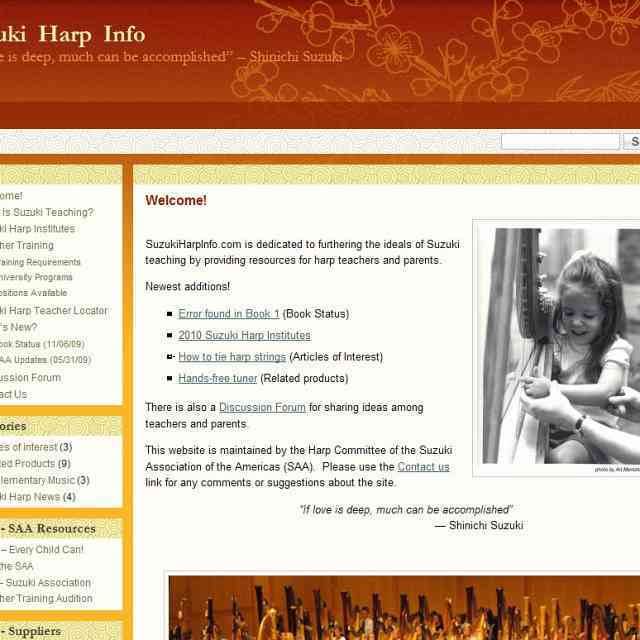 Diane continues to perform background music for special occasions and travels to schools giving multimedia presentations that educate children about the harp and how it makes its music. The illustrator, Linda Carollo Endres, currently concentrates on illustration, teaching, and showing her art.